Discussion with director to follow screening. About the director: Cedric Ido is a versatile French/Burkinabe artist, author, director, actor and illustrator. He grew up in Stains, a small suburban town near Paris. He considers himself a storyteller. His award-winning and critically acclaimed short film Hasaki ya Suda was exhibited worldwide in festivals such as BFI London, Toronto, Cracovie, Durban, Dubai, Venice and others. His directing work also includes documentaries such as Un Stains de musique, in which he followed several artists from his hometown Stains and recorded their struggle to exist trough their art. As an actor Cedric starred in several TV series, as well as many films, such as Mirage at St-Anna by Spike Lee (2008) and Les enfants du Pays (2006) with Michel Serrault. His short film TWAAGA, which takes place in Burkina Faso during Thomas Sankara’s revolution, was also exhibited in festivals around the world and grabbed several awards, including Best short film at the Seattle International Film Festival and the African Movie Academy Award for best short film, as well as a pre-selection for the Oscars. 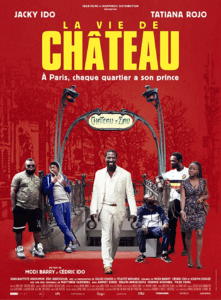 His latest feature film “Chateau,” which he co-directed with M. Barry, came out in France during the summer 2017 and is currently showing in many countries across the globe. 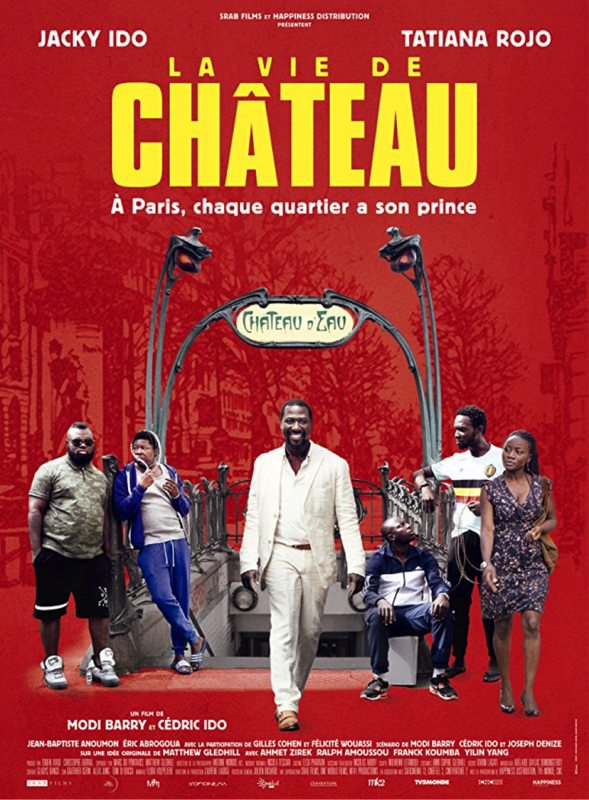 About the film: Dapperly dressed Charles, nicknamed the Prince, is the charismatic leader of a group of hustlers that cajole potential clients into the hair salons around Paris’ Chateau d’Eau metro station. But Charles has dreams of his own – settling down and owning Mourat’s failing barber shop. A kaleidoscopic portrait of daily life in a working-class area of Paris, captivatingly seen through the eyes of the employees and clientele of the African hair salons located there, with a more general homage to the French capital, and the resourcefulness and vivacity of the people who live in it.